If you want a chance to snap up a piece of history, then here’s your chance. 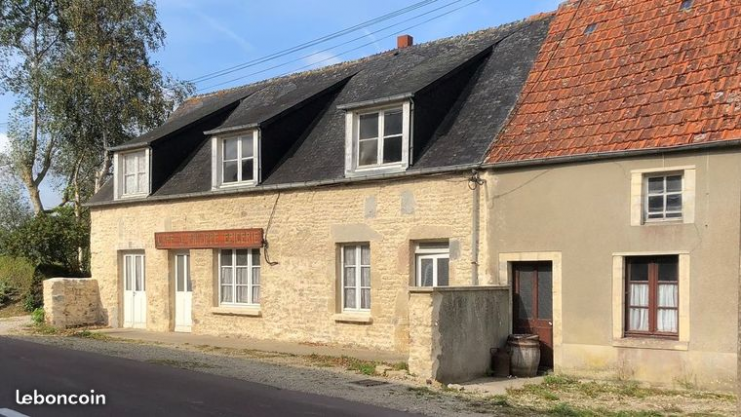 A house which forms the backdrop to an historic World War II photo has come up for sale in France. 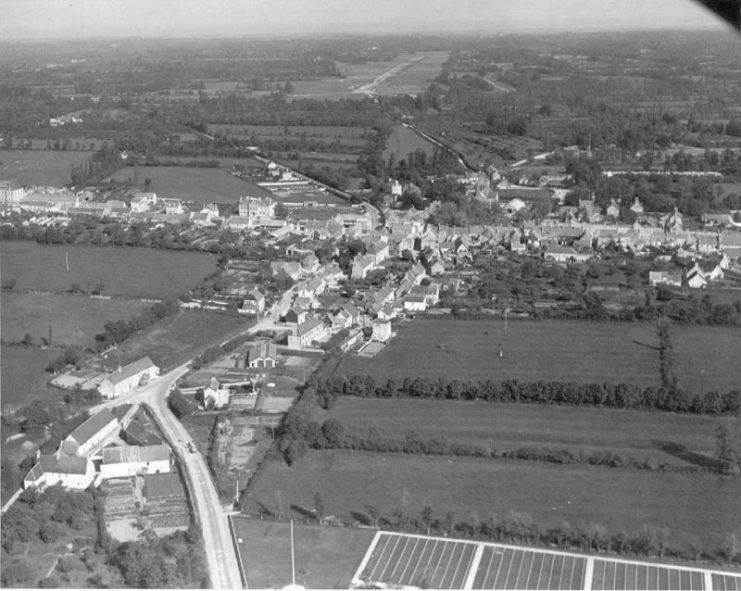 Baudienville is a small village that lies a little under 3 miles to the northeast of Sainte-Mère-Église in Normandy, France. There is a well-known photograph taken of this shop during the Second World War. A man – possibly J. Philippe himself – rests against the door jamb, enjoying a relaxing moment with some soldiers who are resting outside his establishment. However, the Division’s motto is “Steadfast and Loyal,” attributes which ivy leaves are known to symbolize. 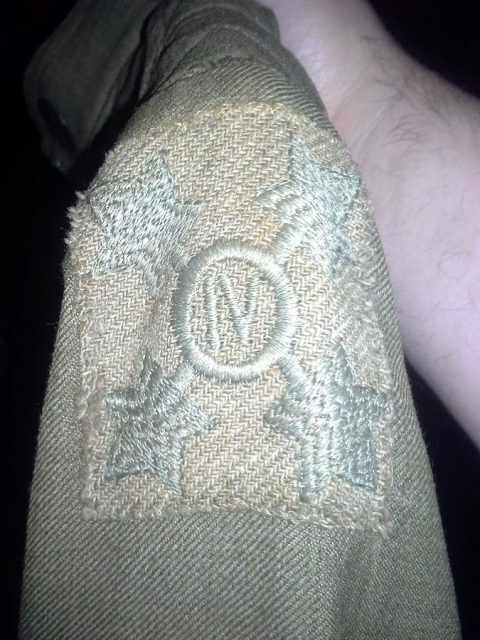 War censors had obliterated the insignia on the sleeves of the soldiers, so we can’t be certain that these are indeed soldiers from the Ivy Division. 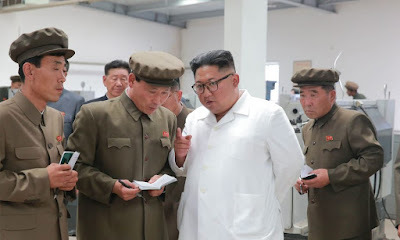 However, many sources say that the photograph was taken in June 1944 which would certainly seem to fit as the unit being was in Normandy around that time. They had arrived in France with many other soldiers during the Normandy landings on June 6, 1944.
and also from the 101st Airborne Division. 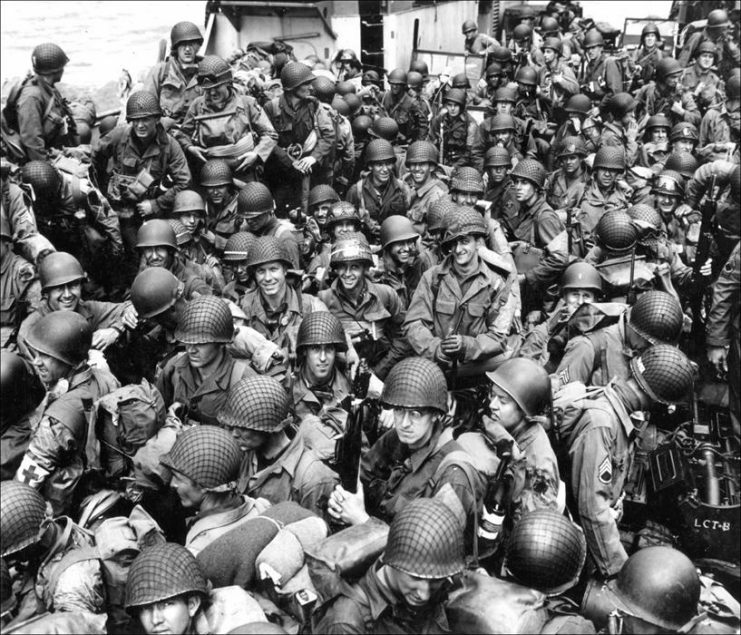 The 8th Infantry Regiment of the Ivy Division was the first surface-borne unit of the Allies to engage with German forces at Normandy on D-Day. 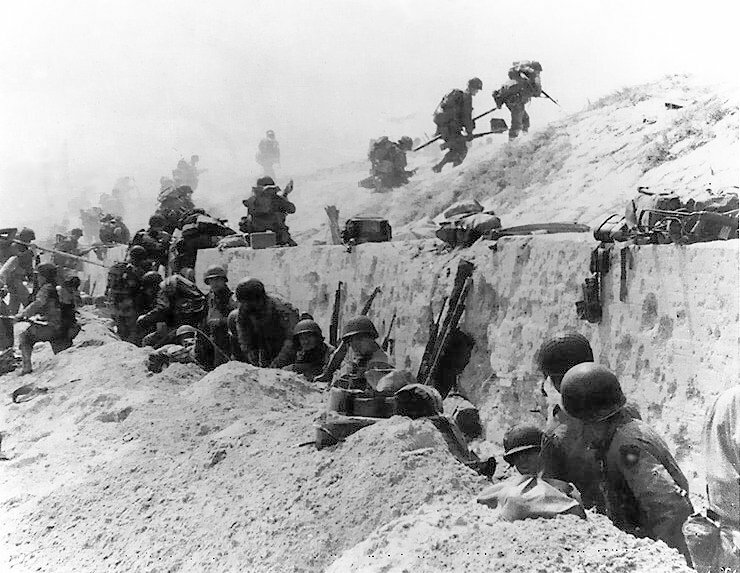 After that, the unit pushed on through France. 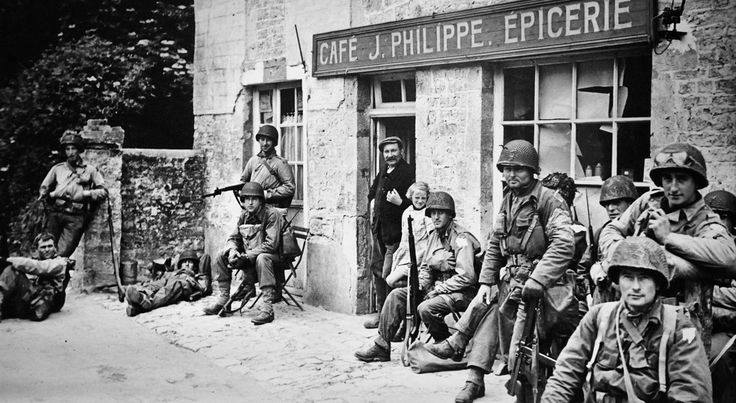 They were part of the efforts to capture Cherbourg on June 25, after which they went on to be the first unit of the Allies to participate in the liberation of Paris. 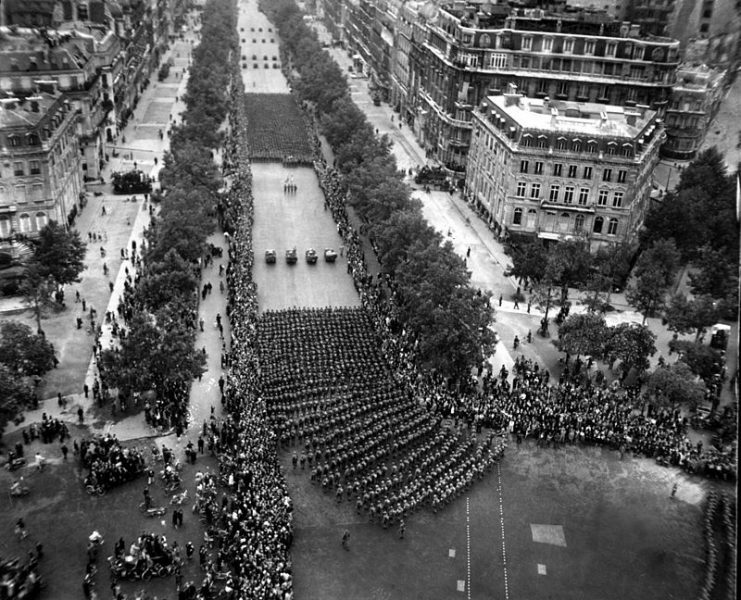 Parisians line the Champs-Elysees to cheer the massed infantry units of the American army as they march in review towards the Arc de Triomphe, celebrating the liberation of the capital of France from Nazi occupation. Being such a vital part of the war effort, it’s no wonder these hardworking soldiers wanted to stop for a rest. 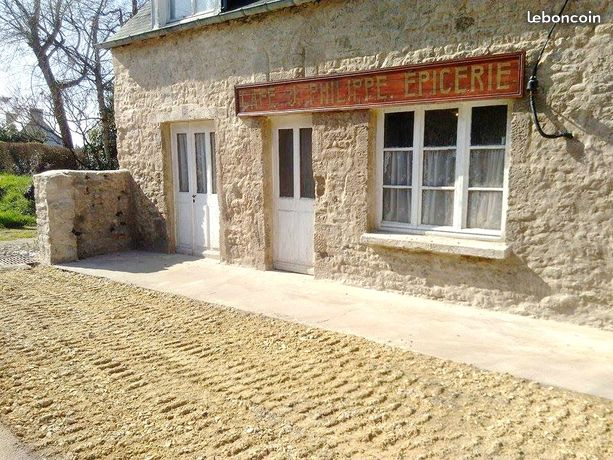 And now the house that has become part of wartime history is available to buy. The estate agency website claims that this historic property is full of potential and just perfect for restoration. 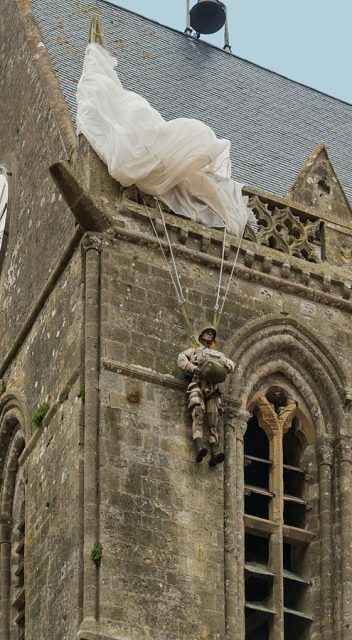 US Paratrooper, 82nd Airborne, June 6th, 1944, bell tower of church of Sainte-Mère-Église, Manche, Normandy, France. The asking price for this property is 83,500 Euros, which is $95,272 or £74,451. If you’ve got the spare cash, then the time is right to grab yourself a little bit of history.